This website is basically about enjoying scuba diving. To Andrew Whitehead, the owner of the website, scuba diving is not a passing interest, it is a lifelong recreational activity. In order to convey to other divers the excitement and adventure of going on a scuba diving holiday, a series of published articles are included in the Articles section. Detailed first-hand information about these locations and other dive sites is included in the form of dive site descriptions. In order to really enjoy any adventurous activity, most people would like to feel that they are not in any significant danger. Safety should be achieved by adequate training, good equipment, experience, and a common sense attitude. All keen divers should complete advanced training courses such as Stress and Rescue, Senior First Aid, Nitrox and other specialties that suit their interests. 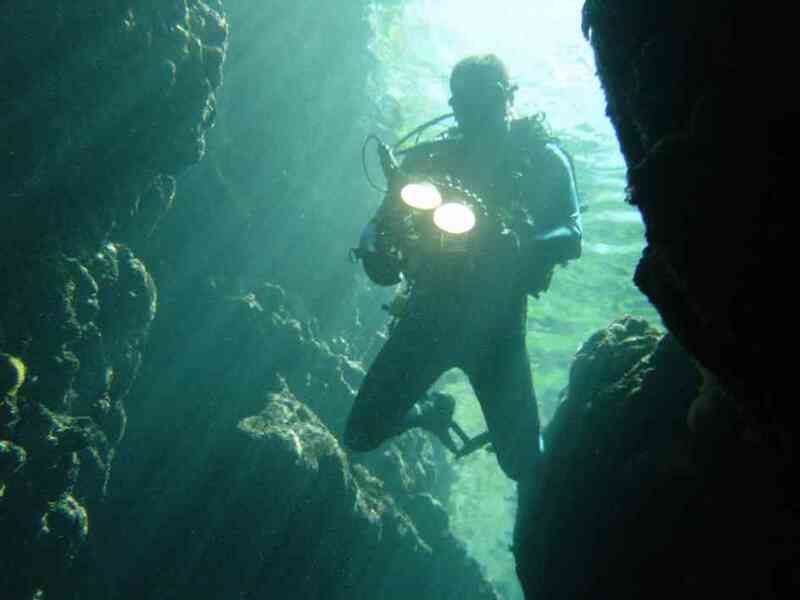 Some examples are reported in the Articles section as an example of the quality and level of training that a new diver should be looking for. Scuba divers who push the limits should have the appropriate training, equipment and experience so that the risks are minimised. A section on the safety aspects of good diving equipment is included.